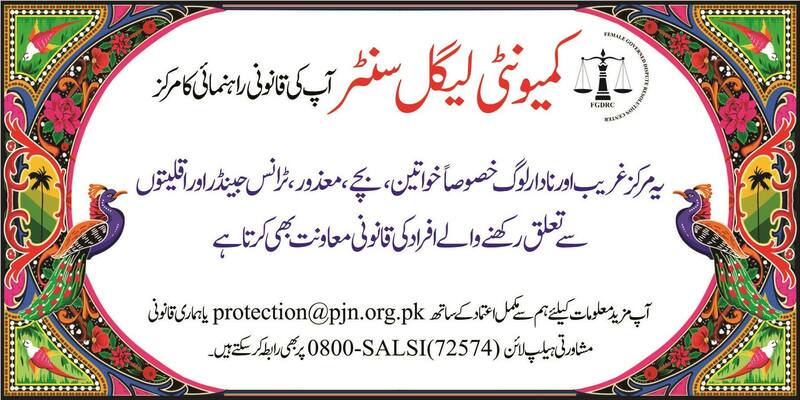 "A peaceful society governed by laws where the rights of individuals are secure"
The Peace & Justice Network (PJN) Pakistan is a national Civil Society Network consisting of 52 organizations registered under Section 42 as a not for profit rights based network with Securities & Exchange Commission of Pakistan (SECP), working across Pakistan (in all provinces and territories, including GB and AJK) to enhance legal empowerment, to improve access to justice of poor and vulnerable communities, to protect and promote human rights, to ensure social justice and to advocate and support rule of law reforms. 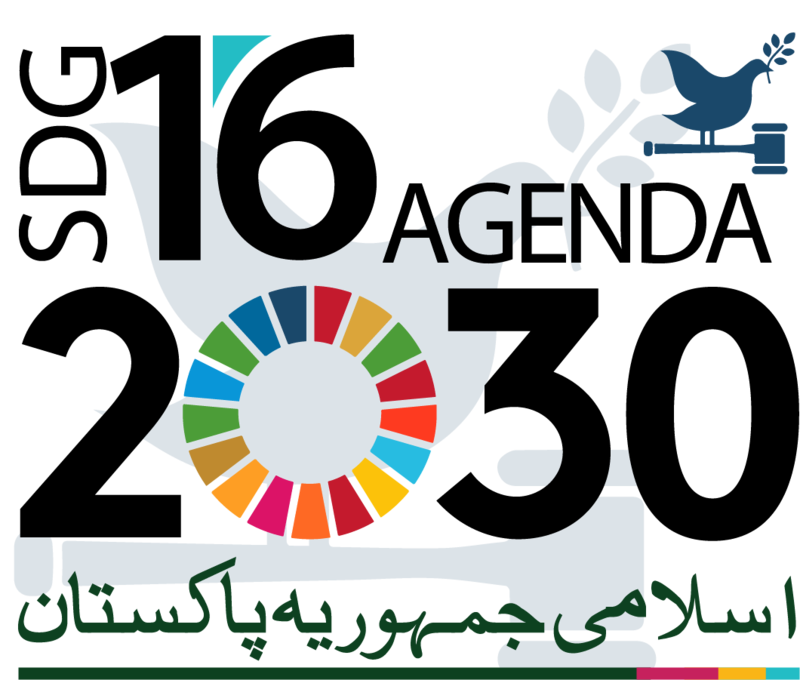 PJN core focus is on the implementation of Sustainable Development Goal (SDG) 16 Peace, Justice and Strong Institutions. We believe that if we want Peace in Pakistan, we have to work for Justice. "A peaceful society governed by laws where the rights of individuals are secure". 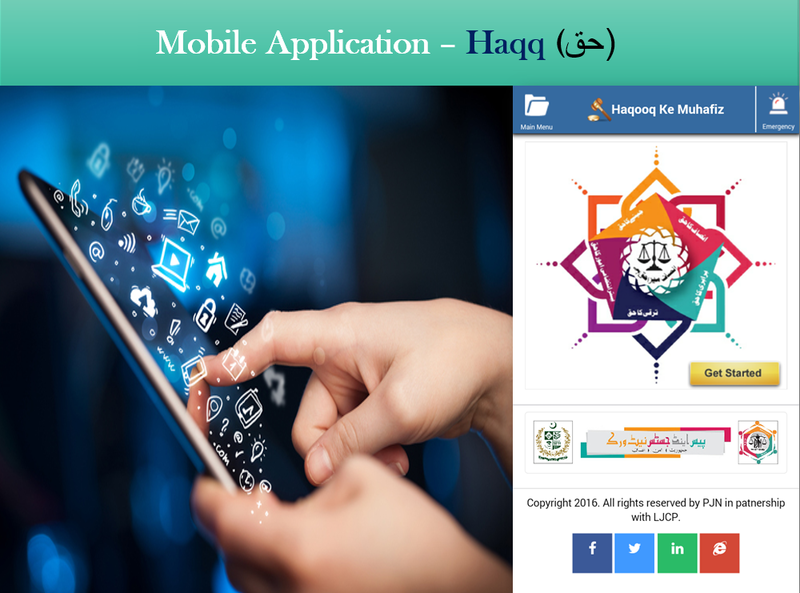 "To help build institutions which can strengthen democracy, deliver quick and inexpensive justice, and resolve conflict in a way that protects the rights of citizens, as enshrined in the Constitution, laws and international commitments pertaining to Pakistan". Our core strength is our ability to provide upstream policy advice based on ground realities which can help improve the delivery if justice sector services that reflect the needs and priorities of citizens, especially those who are vulnerable. 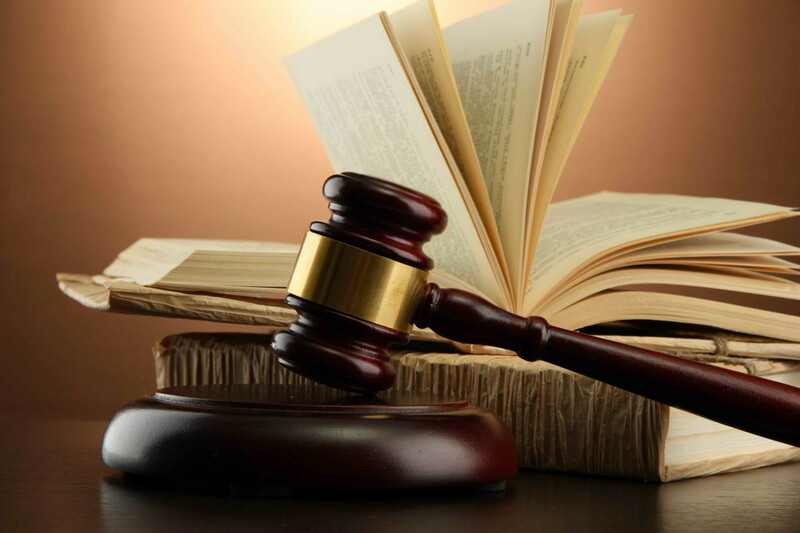 Public awareness plays an important role in articulating demand for social, political and legal reform as well as changing attitudes and knowledge on law and justice. Awareness of legal and constitutional rights amongst the general public, especially with respect to fundamental rights which must be protected at all costs. Despite the passage of recent legislation and reforms, the utility of such measures is in serious jeopardy until they can be translated to the grassroots level. 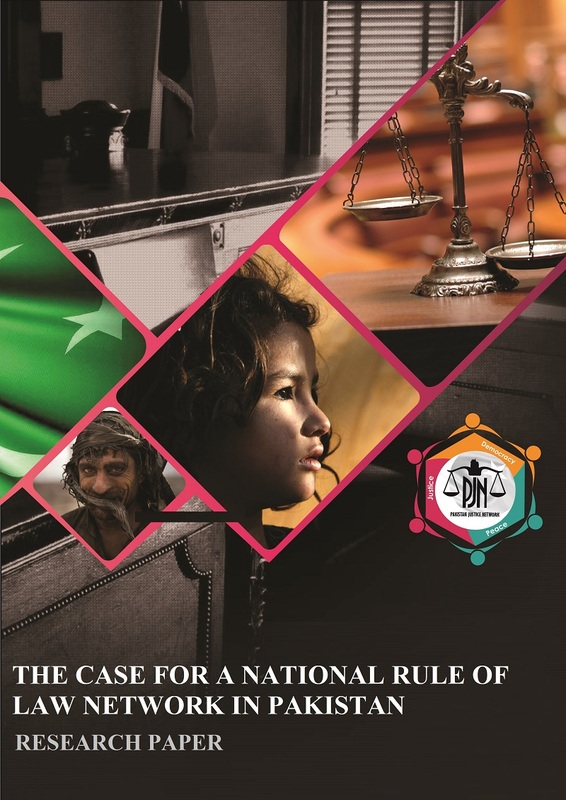 Therefore, PJN proposes to raise public awareness on crucial issues related to rights and justice through a sustained, collaborative and intensive effort involving all stakeholders, especially the general public, to contribute towards strengthening the Rule of Law in Pakistan. 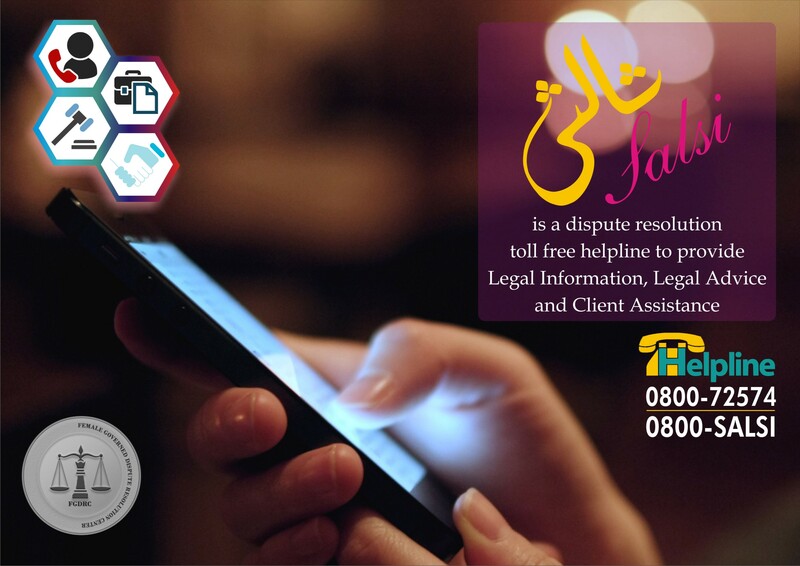 For this purpose, PJN intends to engage the media as a key institution in raising awareness and promoting the agenda for policy and law reform to the general public. Today, the media (in particular social media) has the power to affect change and provide a voice to the common man, including vulnerable and underprivileged segments of society, and therefore its crucial importance must not be ignored. Community-led development has been proved as the most effective method of initiating real, significant change at the grassroots level. 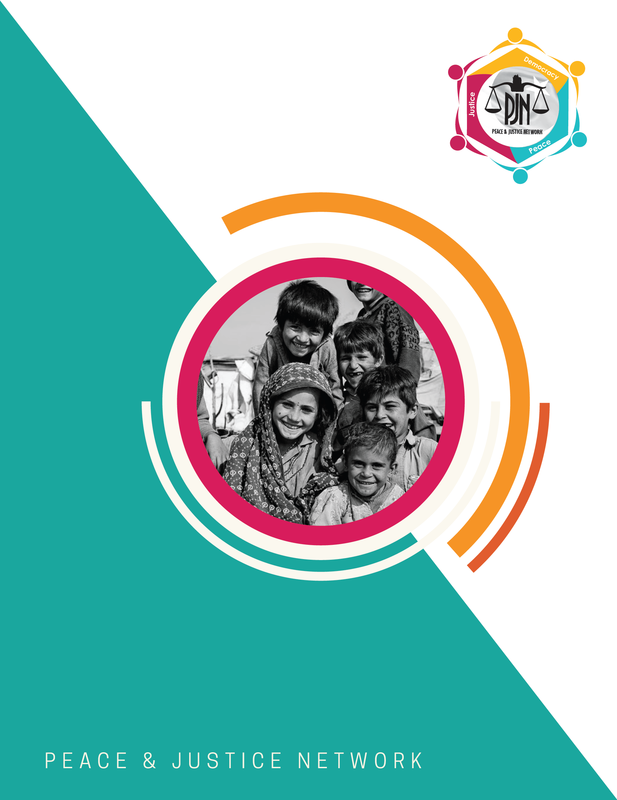 Research has proven that a lack of empowering approaches to social change and development in the past has left serious repercussions of disillusionment amongst beneficiary communities. Many organisations working in both the public and private sectors often face this issue; one lesson learnt from efforts for community empowerment is to remember how easy it is for people to feel disempowered, despite the best of interests. 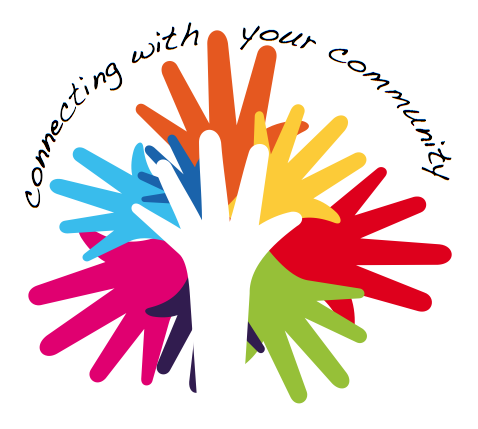 PJN believes that community empowerment in the real sense refers to maximum involvement, fostering collectiveness, focusing on sustainable, enduring change, as well as reforming organisational structures and processes at the community level. Therefore, we aim to focus on developing and implementing ways to empower people – ways in which they feel confident in any proposed change which in itself is inclusive and organised; that PJN proves to be a network that is based on cooperation and mutual support and ultimately any efforts are influential and far reaching to effect change. While research is essential, on its own, cannot make an impact on the real world if it remains restricted to published material; “if you produce information and it is not used for policy, or in any way changes people’s lives, then it is useless”. 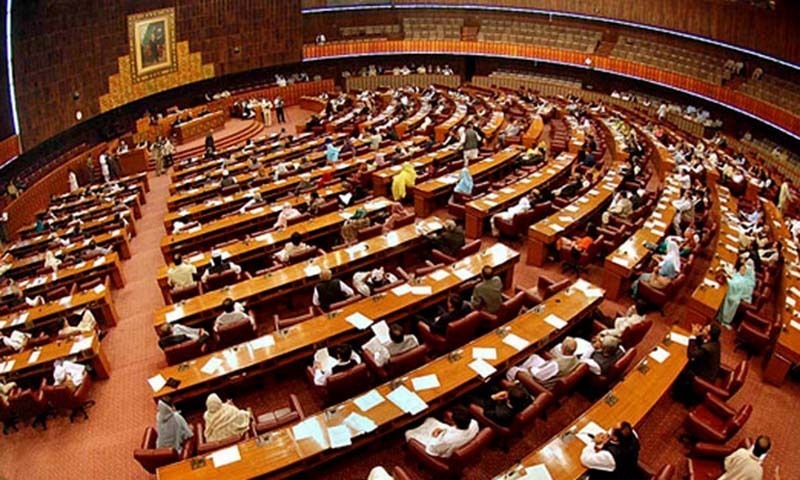 The impetus for strengthening the Rule of Law in Pakistan can only be spearheaded through an aggressive policy advocacy campaign reaching out to decision makers to emphasise the importance of reorganising and revitalising institutions involved in dispensation of justice. This is the urgent need of the hour; policy makers must be sensitised on the crucial importance of law and implementation reformation. 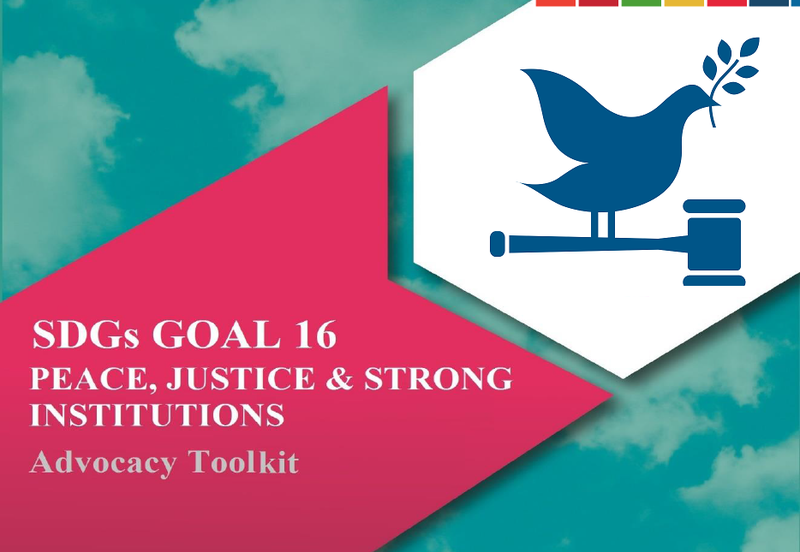 While some efforts by various NGOs geared towards law reform have borne fruit in the past few years, a consolidated vision jointly developed civil society and other stakeholders to inform policy change is required. A key aspect of this vision is continuous and active engagement with policy makers on a long term basis from all stakeholders using knowledge products arising out of consultative processes accessible to the general public, institutions, government officials and policy makers. While an issue-based focus has its merits, the pressure for reform must be consistent and continuous, regardless of political tendencies in addition to raising a voice against injustices from time to time. 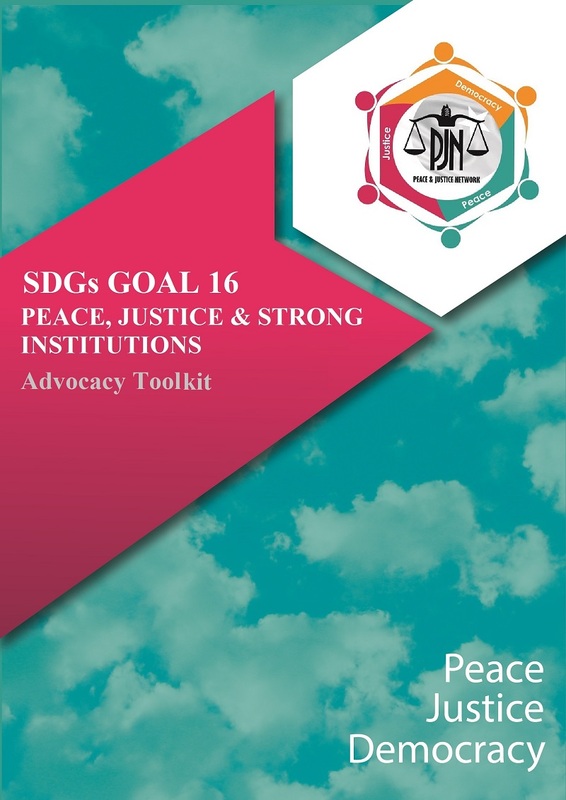 For this purpose, the PJN seeks to engage various forums such as open-access debates and social media can be utilised, along with regular knowledge-products including policy and legislative briefs to initiate debate for policy reform. Networks can play a significant role in policy reform, education and advocacy for strengthening the Rule of Law. 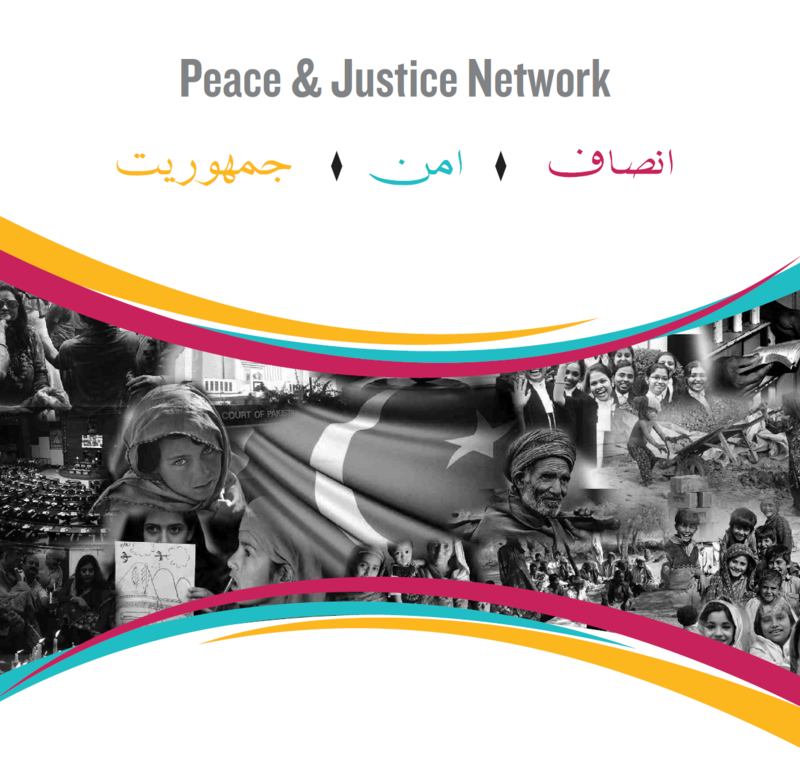 The establishment of the Peace & Justice Network is an important attempt in this regard to enable different stakeholders to work together towards the shared goal by coordinating strategies and pooling resources. 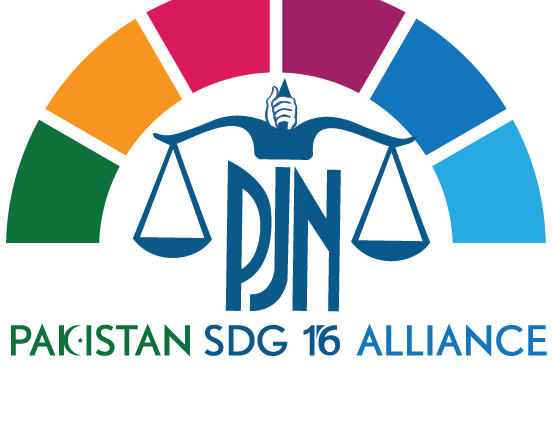 PJN aims to include a range of organisations, groups, policy makers and policy makers to garner support and initiate a national movement for effective Rule of Law. We envision that all partners working together in this network can improve the quality and quantity of efforts by creating the necessary space for individuals and organisations to contribute ideas, expertise and resources. 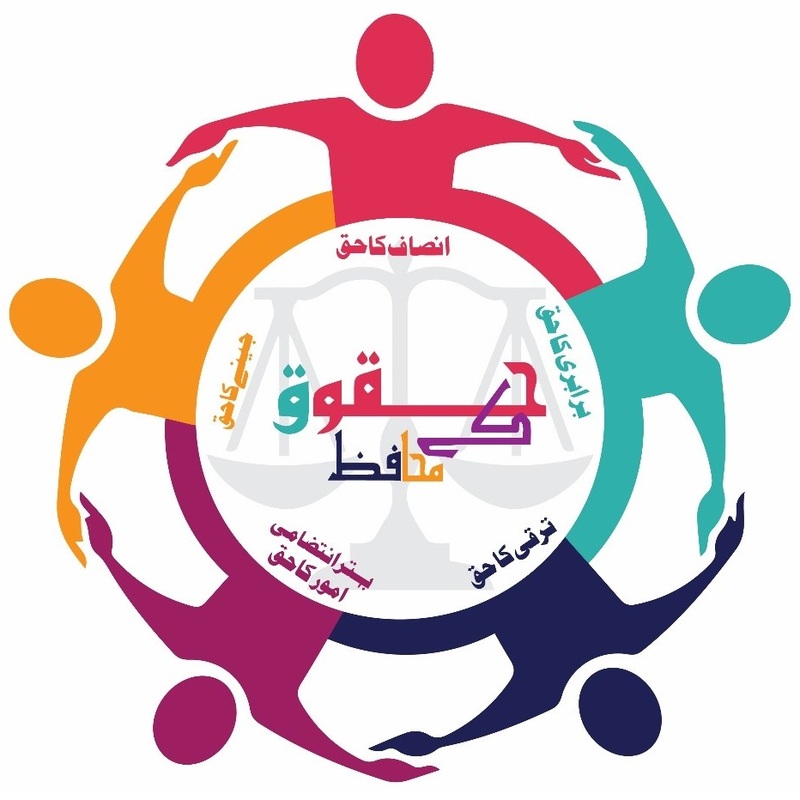 We strongly believe this network can collectively achieve the necessary impetus for law and justice reform by strengthening members’ skills in mobilising support for policy reform which will prove useful during policy advocacy. 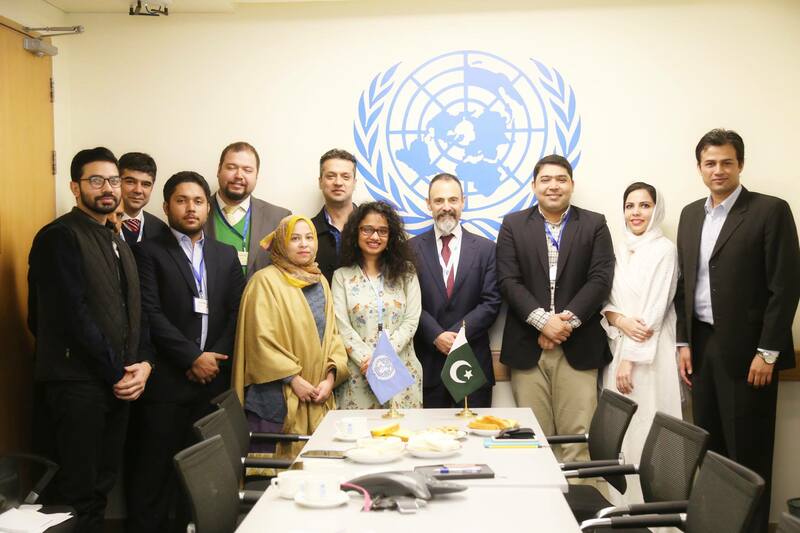 The PJN aims to pay particular attention to the capabilities and experience of its member organisations, allowing for the diverse collection of individuals and organisations to join hands and work together for the common goal of strengthening the Rule of Law.